Wireless mouse is an essential accessory to your Laptop or PC. Though wired mouse is great with higher precision with latest advances in wireless connectivity they gap between them in terms of precision has reduced greatly. The list is less likely to change in the year 2017 but we may add some new models. Even if you are a gamer you can use a wireless mouse for casual gaming. If you want your desk to be well arranged and clutter free from wire mesh, A wireless mouse is what you should use. With great buying options available online and recent price drops of the wireless mouse, it makes perfect sense to retire the old wired mouse. 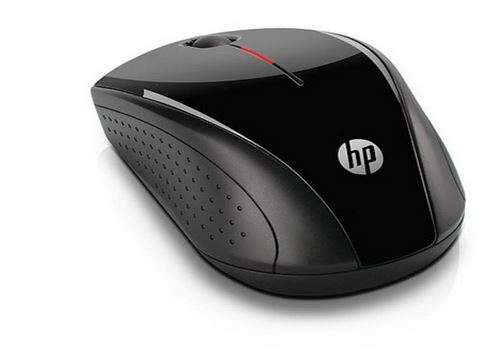 Here are top 7 suggestions for you to switch to a wireless mouse for your PC or Laptop for Rs. 1000. So What is the Best Wireless Mouse under Rs 1000 in India? It is a 1200 dpi wireless mouse. With contoured ergonomically designed surface. 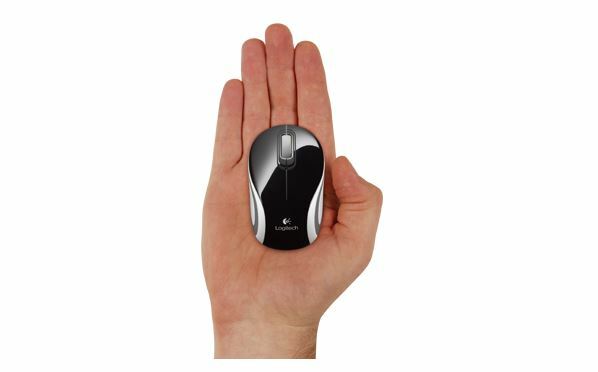 The mouse is easy to hold and use with a Laptop or PC. The design is good with sturdy, durable, long range, faster response, better grip, a bit heavy helps for better movement and precise. Smooth installation and working, Black in color with very shiny buttons, Uses AA battery for long battery back-up. The price is also very economical @ Rs. 647 or $11. The mouse has 3 buttons layout and weighs 75 gm & is ergonomically designed and is a good size with a curved design to fit in hand. You can leave the nano transceiver plugged in when you’re on the go, or stow it in the mouse. On off Switch – Conserve battery power by turning off your mouse when not in use. Sensitivity – 1,000-dots-per-inch (DPI) tracking and 2.4-gigahertz (GHz) wireless communication. 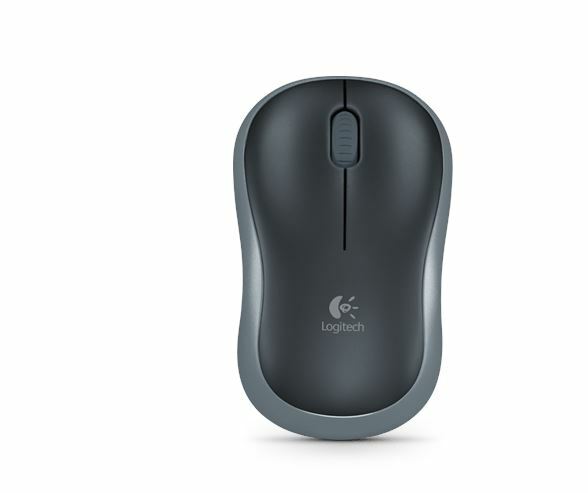 The Logitech M 187 Wireless Optical Mouse is a small tiny mouse best suited if you like small mice. Idea for people/girls with small hands or looks good with Mac Book Air with the white color and texture. Logitech has become one of the leading seller of great quality keyboards and mouse at an affordable rate. Dimensions – 50 x 80 x 25 mm. Tiny Nano Receiver, On/Off Slider Switch. It has a sensitivity of 1000 DPI. 3 Year Domestic Carry In Limited Hardware Warranty. Colors – Available in white, blue, red and Black color. Pros: Good design, build quality. Very stylish little mouse for girls or people preferring small mice. Cons: Too small. Not for people with average/large sized palms. The Dell WM123 Wireless Notebook Optical Mouse comes with only 1-year warranty and weighs 60 gm. 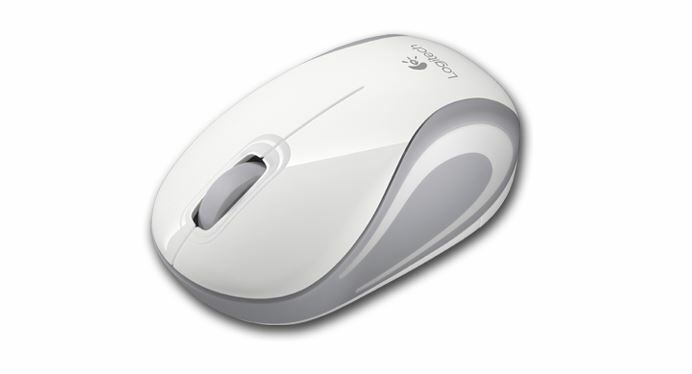 The mouse has a contoured shape and comfortable to hold in hand. The battery back is good and is powered by 1 AA size battery. Resolution is 1000 dpi for the Dell WM 123. The mouse has a good battery life up to 1 year depending with normal usage. Its Plug and play feature allows for easy installation so users can get started using their mouse within minutes, with no confusing software or setup requirements. Number 3 on the list of 7 Best Wireless Mouse Under Rs 1000 in India is th B185 or M185. They are the same mouse just the difference is in model number and colors. This is one of the best value for money mouse available right now. The design is contoured with right size and easy to fit in hand. It is light in weight and offers great ease to work. Best is the mouse buttons are effortless have used many mouse including Microsoft , Dell, Logitech M215 but the mouse buttons are extremely soft in this model. Buttons – 3 (including wheel button function). Warranty – 3 Years Limited Domestic Hardware Warranty. On/Off Switch and Smart Sleep Mode Key Saves Precious Electricity. Logitech Advanced 2.4 GHz Wireless Connectivity. We have listed above mouse which are great value for money now the below 2 mouse are slightly expensive but are a good purchase if you want something exceptionally brilliant. This Microsoft wireless mobile mouse comfortably fits in your hand and your mobile lifestyle. Use it just about anywhere, even on a rough park bench or your living room carpet, relying on Microsoft BlueTrack Technology. The device is an ergonomically built right size for fitting into a normal hand. Comes with a Power indicator to tell you when it’s time to replace it. 1 AA Alkaline Battery required. Works on all surfaces even on transparent glass good for people who work outdoor with laptop. The numero uno on the list of 7 Best Wireless Mouse Under Rs 1000 in India is Logitech T400. The mouse has a unique design with center button designed like a touch pad of a laptop. It comes with 2 AA batteries and is covered by 3 year warranty by Logitech. The earlier price was close to Rs. 2000 and now it is available for Rs 1,200 makes it super bargain deal. The mouse has an 18 months of battery back up. No red light emission, this is a laser mouse. No click sounds if you work at night so other don’t get disturbed. Button quality and sensitivity is great with effortless clicking and feels premium in hand. Logitech Unifying Receiver has good range and no lags. The Center button looks like rubber, but is actually matt-fibre glass which is very easy to work on. Middle touch area scroll is really smooth like the touch pad of a laptop. Hope you enjoyed the article, if you have any doubts please ask in comments below or anything to add to the article. I used logitech B185 it works well for casual gaming have played BF3 BF4 etc with that but better get a gaming mouse if you do gaming a lot. Like logitech G200.